It was never really close and in the end the favorite won big. 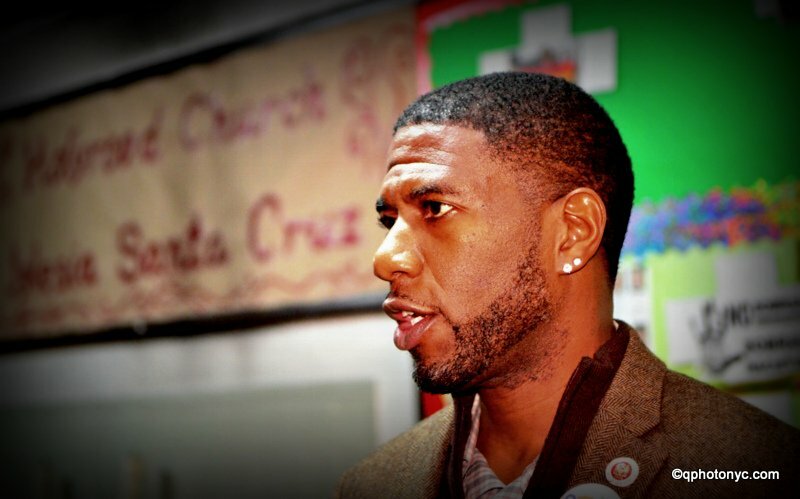 NYC’s next Public Advocate will be Brooklyn Council Member Jumaane Williams. Winning more votes than runners-up Eric Ulrich and Melissa Mark-Viverito combined, Jumaane cruised to victory in the Special Election to replace Tish James who won the race for NYS Attorney General back in November. City Council President Cory Johnson was Acting Public Advocate in the interim. The Public Advocate is next in line to replace the Mayor and makes $184,000 a year. The race drew 17 runners with only the top three finishers tallying more than 10%. Williams got over 133,000, a third of all votes cast, while Ulrich landed 20% and Mark-Viverito drew 11%. Inwood’s Ydanis Rodriguez finished out of the money in 5th place with 6% behind Michael Blake at 8%. Activist and investigative journalist Nomiki Konst finished 11th with 2.3%. Jared Rich came in dead last with 0.2% or just over 900 votes.